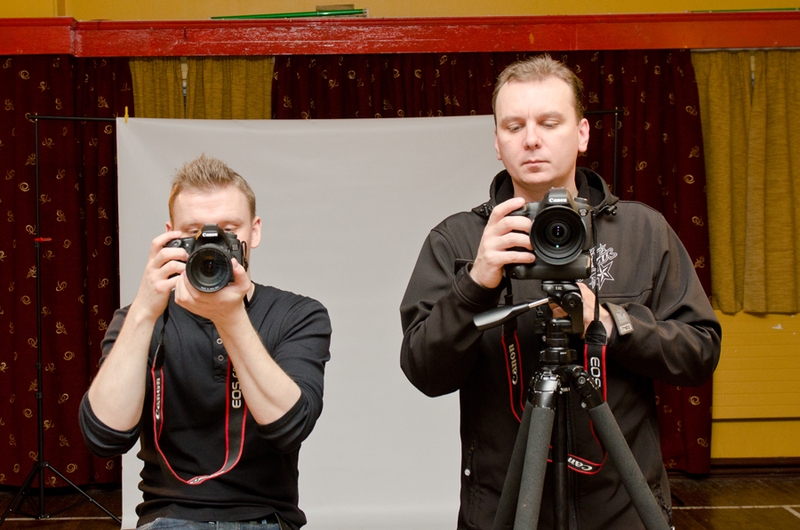 We are a multiple award winning Galway based company specializing in delivering professional and creative video and photo content to education, corporate and entertainment organisations. 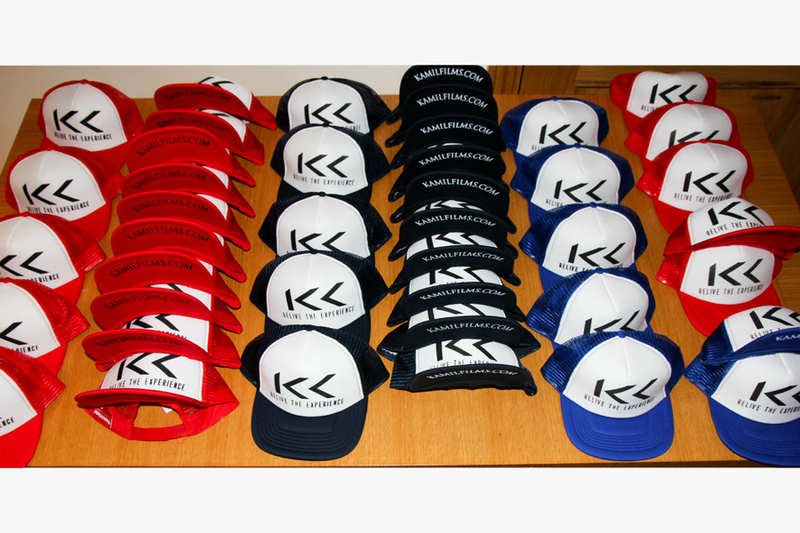 Established by Kamil Krolak in 2011 our company grew in strength and expanded with every year gaining distinguished reputation around Ireland and Europe. 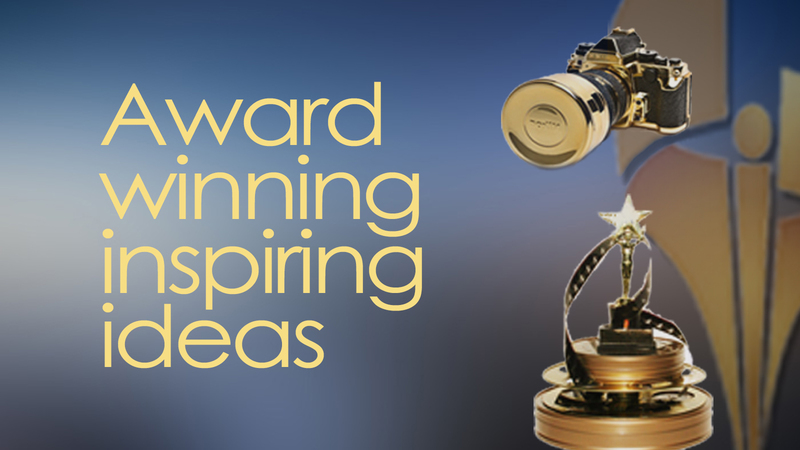 Inspired by people, their stories and capturing their emotions Kamils work gained popularity among critiques, international audience and festivals across the globe winning multiple awards for Best International Film, Best Director, Best Photographer, Best Irish Film and much more. 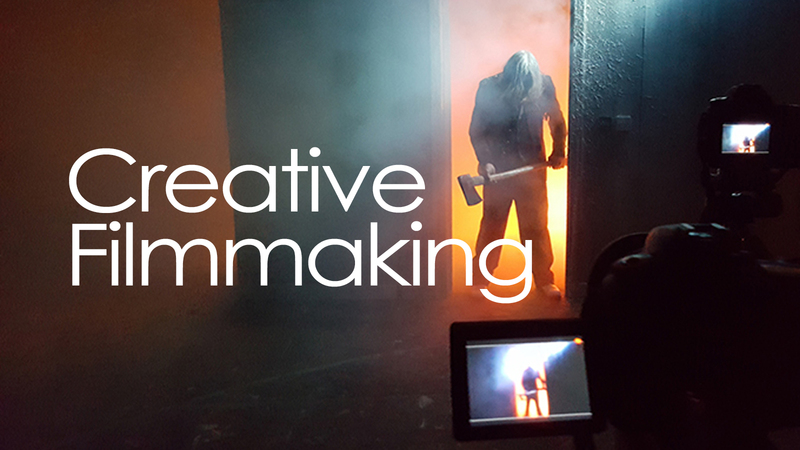 Our work includes critically acclaimed video productions for Ireland’s leading broadcasters RTE, TV3 and TG4. We have been on a wonderful journey working with the biggest corporations around Europe, private businesses, education sectors, entertainment industries, record labels and talented entertainers including multiple award winning song writer/rapper Lil Wayne; legendary Irish musicians Sharon Shannon, Damien Depmsey, Mundy, Steve Earle, Paddy Casey, Roisin Seoighe; incredibly talented bands We Banjo 3, Amazing Apples, Seo Linn, Project West; and international artists singers and entertainers such as Kamil Bednarek, Mac Miller, Mesajah, Donatan & Cleo, Liber and many many more. 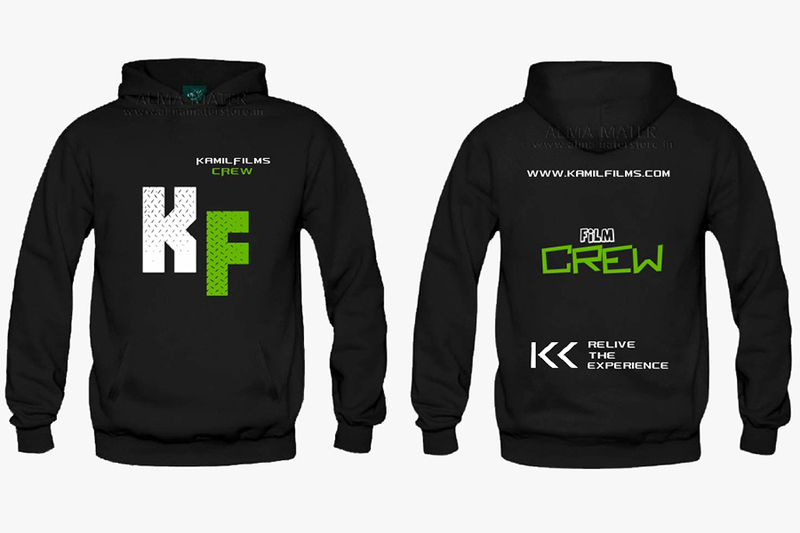 Kamil Krolak is a multiple award winning film director, producer, cinematographer and founder of KamilFilms – a creative production company providing video and photography content for clients across all business sectors, as well as developing and producing projects for film, TV and web distribution. At the age of 18 to pursuit his passion he moved to Galway where he began his first adventure with film and TV production. In 2007 he started a Film & TV (Media Production) course in Galway Community College which he finished with highest distinction. 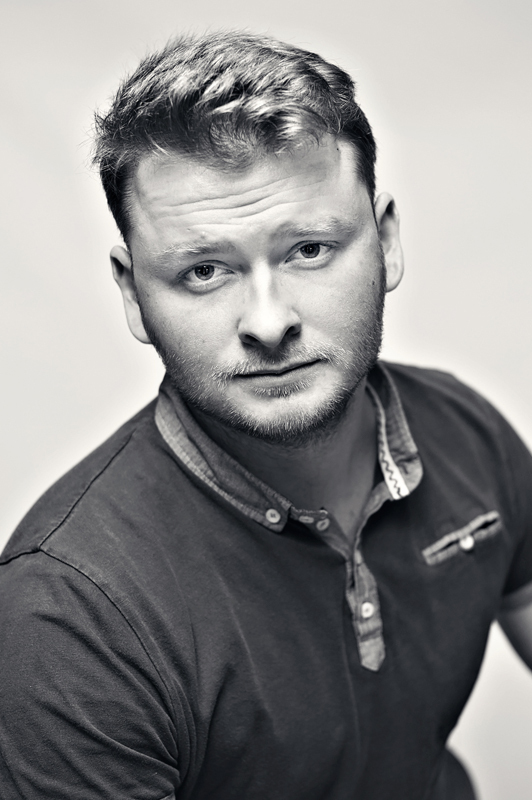 In 2009 he completed Bachelor of Arts – Film and Television degree in Galway Mayo Institute Of Technology – one of the most reputable film schools in Ireland – which he also graduated with distinction. During his studies he expanded his interests and knowledge about film and video production. While still in college, Kamil released one of his first documentaries in year 2011. The project immediately became a global success. 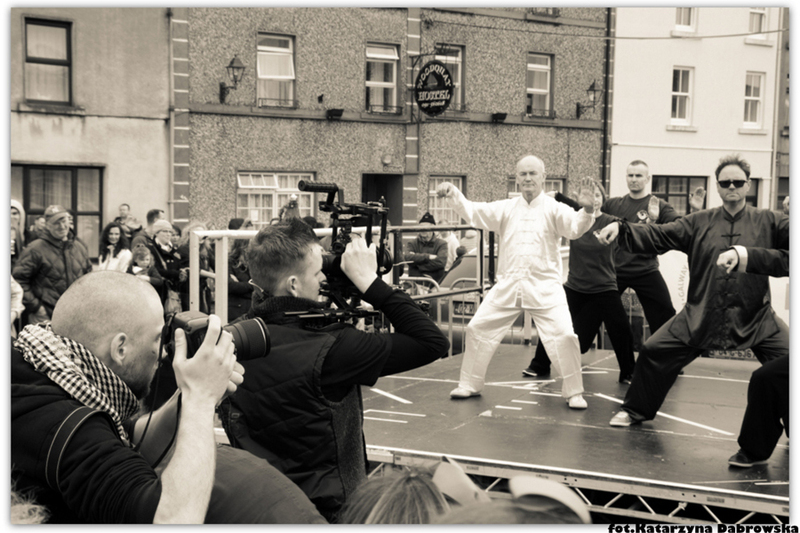 Since its release Fifty People One Question – Galway has been viewed at different prestigious festivals and screenings around the world, received media attention from numerous media broadcasters from Japan to New York and won multiple prestigious film awards. Over 120 000 websites and internet platforms shared the film since its release and it has has quickly reached its first million views and won many more notable awards and nominations. At the end of 2013 Kamil wrote and directed his first critically acclaimed drama Confession – which gained him his first Best Director Award and many other prestigious awards and nominations at different European festivals. In 2014 Kamil directed and produced Galways video version of Happy by Pharrell Williams. 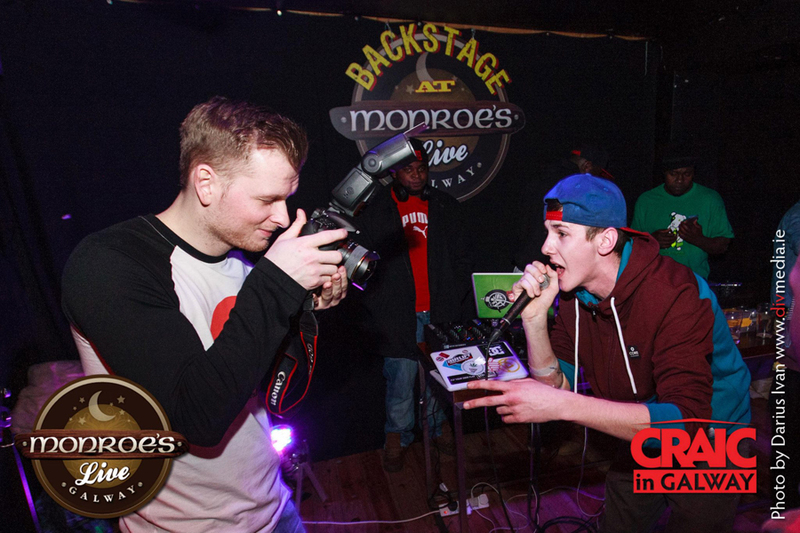 The whole production team took it to another level getting the whole town involved. Galway Is Also Happy ended up featuring hundreds of Galway people, dancers, circus performers, Disney Characters, martial arts performers, over 30 local businesses and much much more. 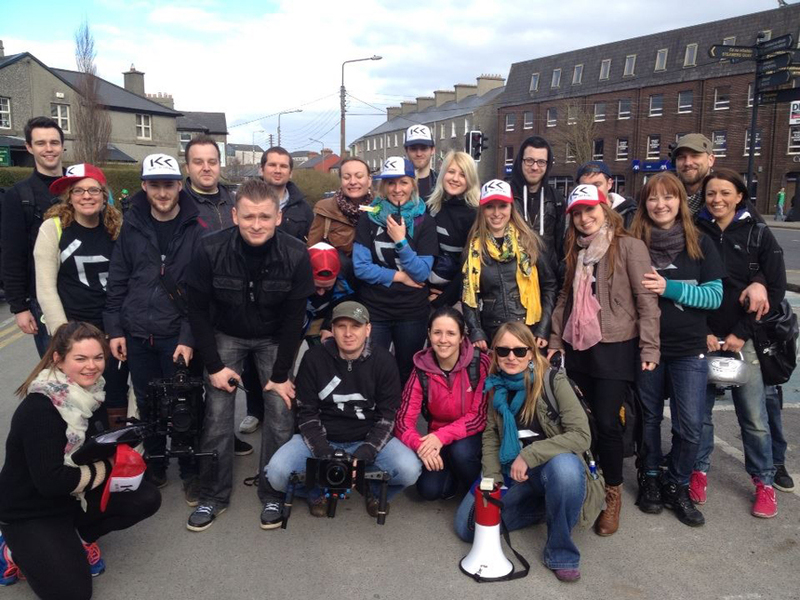 The production became a global success and became a viral video promoting Galway. 2015 brought another success. To promote its vibrant dance scene Kamil produced and directed Galway Bailando – a viral video project and a feature length documentary which brought dancers from around Ireland to Galway. This spectacular production featured twenty different dance styles, one piece of music, hundreds of passionate people and the magic of Galway City at night. 2016 brought the biggest commercial and international success to date. 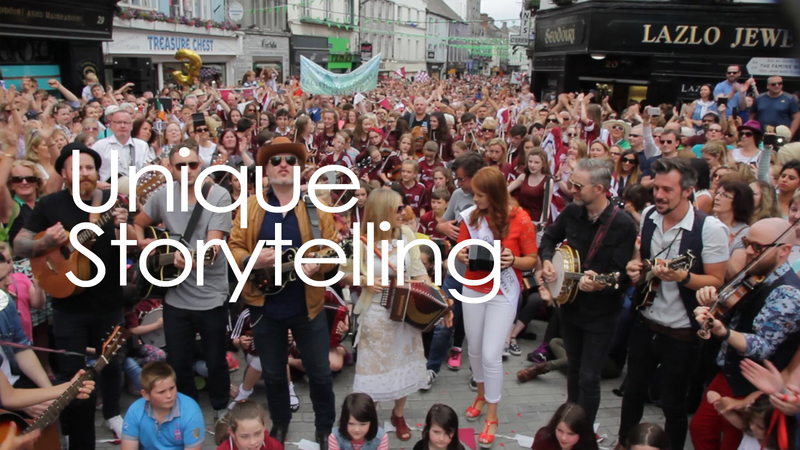 Kamil took on a challenge of organizing, producing and directing the biggest ever street performance of the iconic Galway Girl by Steve Earle. The performance featured Sharon Shannon, Mundy, We Banjo 3, Amazing Apples, Roisin Seoighe, Lackagh Comhaltas, Galway Rose Rosie Burke and thousands of other artists and supporters. A record breaking number of over 15 000 people came along to take part in the performance making it the world record breaking event. The filmed footage was turned into Galway Girl – the most popular online video ever produced in Ireland. Galway Girl reached its first 1 000 000 views in less then 3 weeks and is now featured on hundereds of online portals as a video promoting the positive energy Galway and Ireland has to offer. 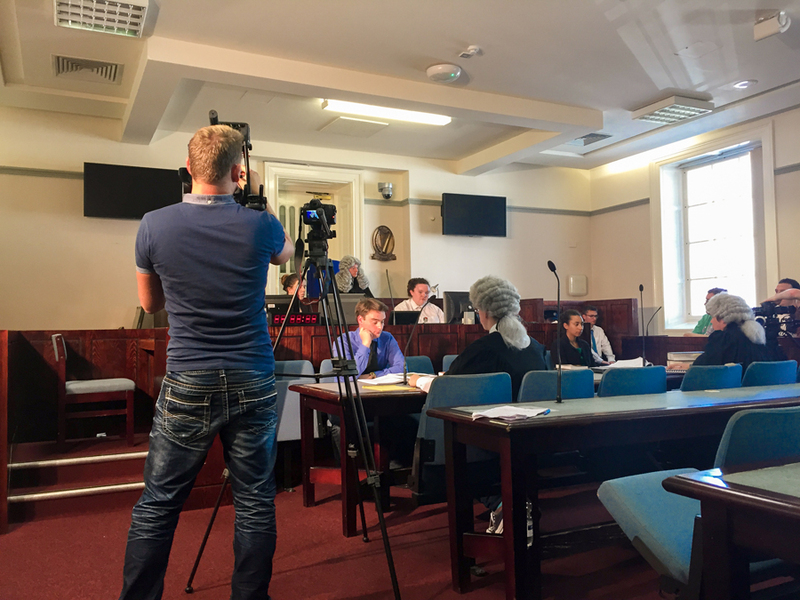 In 2012 Kamil got involved with TV3 – one of Irelands leading broadcasters – where he worked as a Camera Operator on Neville’s Doorstep Challenge – widely popular interior design show with extremely high ratings and positive reviews. Also in 2012 – he began working as a Trainee AD on Operation Transformation – an Irish health and fitness TV programme produced for RTE ONE. The show is currently at its 10th season and claims the highest ratings for an Irish programme of its kind. 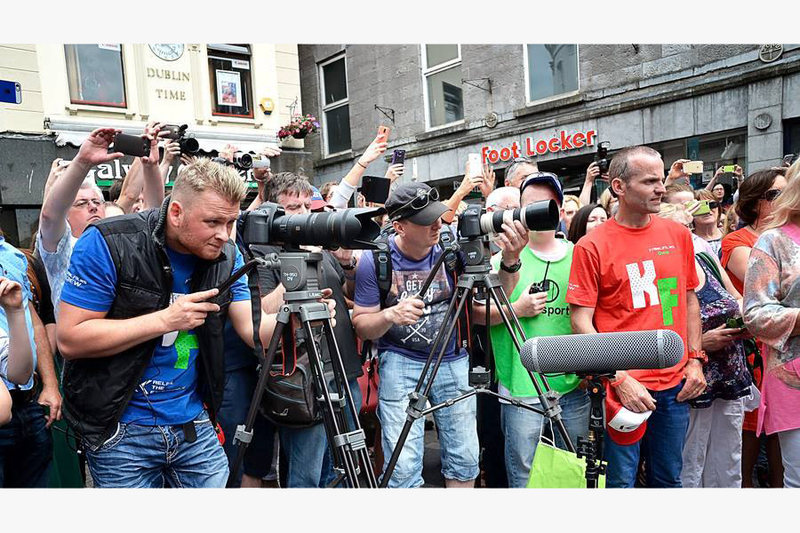 In 2013 he took a role of DV Director of FleadhLive – widely popular TV show based on a live broadcast from one of the biggest street music festivals in Europe. 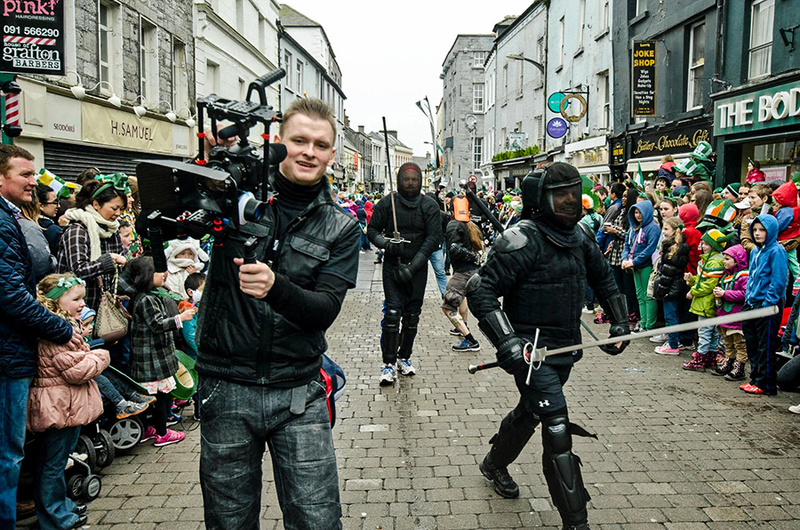 FleadhLive was produced for TG4 – an Irish speaking TV station with years of tradition and big following around Ireland. 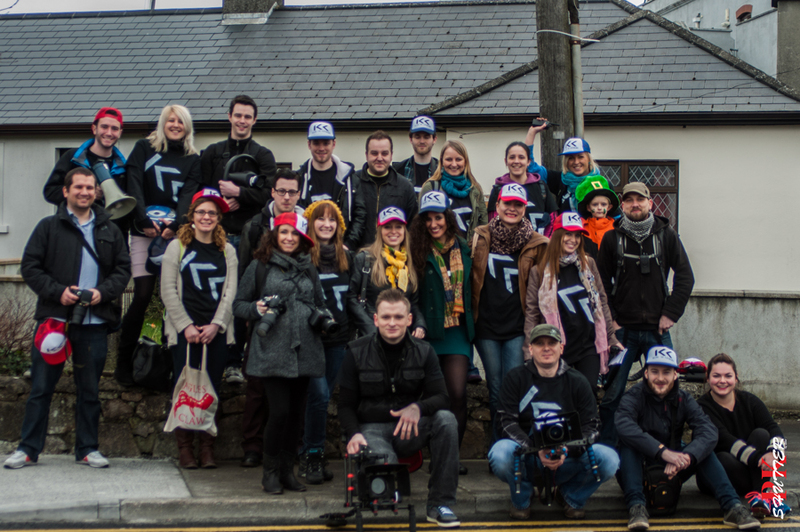 Kamil is currently working on a number of film projects aiming to promote Galway and its unique people – each surrounded by an incredible and captivating story worth telling. The site offers an easy way to watch videos of the highest quality across all categories you want. 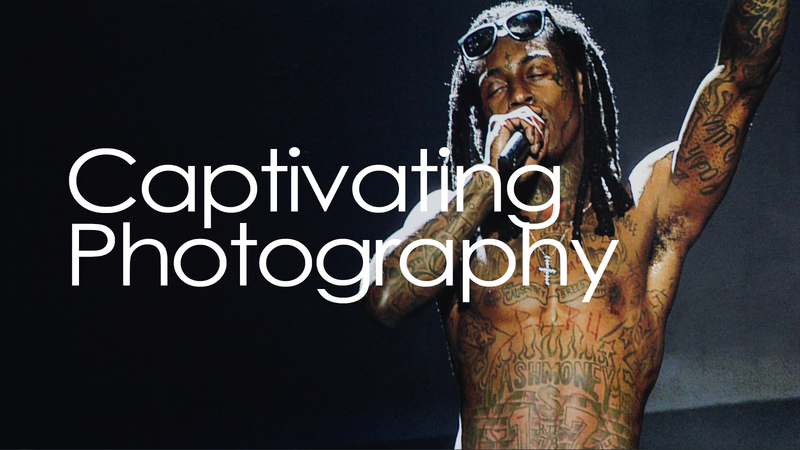 You can download these videos or watch them online for free.